rubber stamping | Stamp Right Up! Hey Canada! 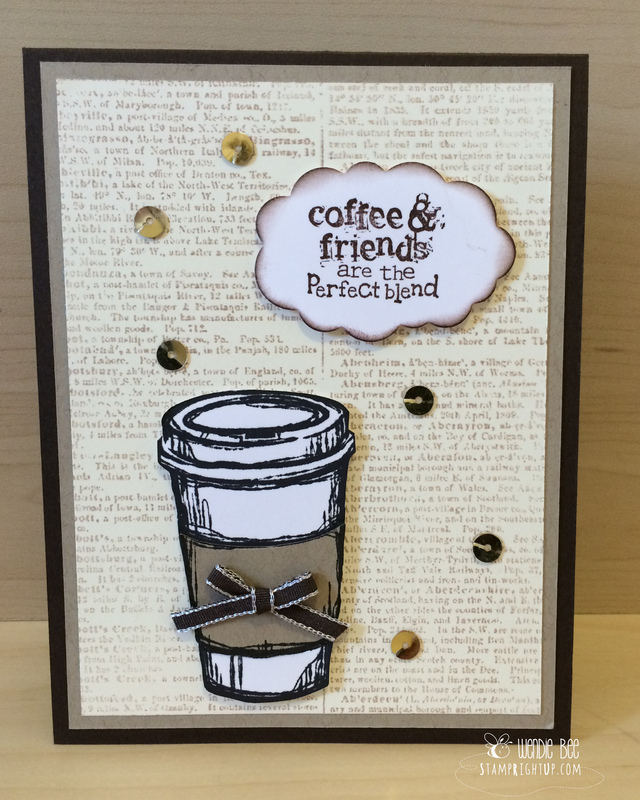 FREE stamp and matching die with a purchase of a Big Shot all month! Purchase a Big Shot during the month of August and you’ll receive a FREE stamp and framelit bundle! 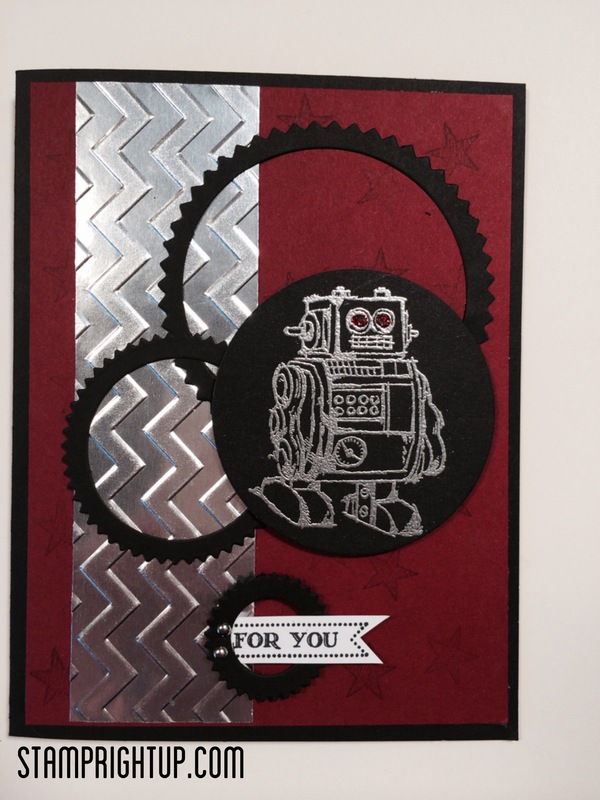 The Big Shot is an amazing, versatile, easy-to-use die cutting and embossing tool – I use mine for almost every project I do!! Whether you are die cutting, or embossing to give your project some texture my Big Shot has been my most used purchase of any crafting tool I have ever gotten. If you’re anything like me, you absolutely love when BIG opportunities come your way. And because we all know the Big Shot is a big deal, here is an offer you you can’t refuse: with every purchase of a Big Shot in August, you will receive 1 of 5 free stamp set AND the matching dies (framelits) of your choice from these selected bundles! Already own a Big Shot? Purchase these designated bundles at an amazing 15% off! Here is a great video on how to use the Big Shot, and all the amazing things you can do with it! I can ship ANYWHERE in Canada, including Quebec ! Shipped by UPS you will be able to track your order and know exactly when your box of goodies will be arriving! Current Weekly Stampin Up Deals – shipping anywhere in Canada direct to you for as low as $9.95! New Westminster & Fraser Valley Stampers & Papercrafters is for anyone who is creative and looking for inspiration and ideas to create handmade greeting cards & papercrafts (like party favors, post it note holders and home decor like wreaths & banners). I especially enjoy helping people who say “I could never do that, I’m not creative.” to discover that they CAN make cards that look good. I have a “there are no mistakes in stamping” attitude that always makes for a fun environment for learning card making and papercrafting. This group has many events to choose from hosted on various week night, and weekends, I teach card making workshops once or twice every month, and also host a “Crop & Swap” night twice a month along with other ad hoc DIY workshops like making wreaths, stamping on candles, gift boxes and other great gift ideas. All workshops and crafting classes are currently held at my apartment in the heart of Uptown New Westminster. I am located only a few blocks away from Columbia sky train station, and there is a bus stop directly out front of the building that runs to New Westminster sky train station often. Here is a quick overview of a few of the workshops I host. Crop & Swap Social: The “Crop & Swap” is a night of socializing and crafting. Bring your own project to work on and we can get together and just be social while doing what we love: crafting!! Card Making Workshops: At each workshop I will teach various stamping & crafting techniques including: ‘wet’ & ‘dry’ embossing, die cutting using the Big Shot, paper piercing, triple layering, while showing you tips & tricks along the way! Each workshop fee will include: All materials needed to create the project AND detailed instructions that you can take home to re-create the cards again, and of course, lots of fun! Unleash your creativity and learn more about card making & meet new friends! Don’t want to travel? No problem, I can come to you! Just get a group together of people of 4 or more and I will come to your place and host the workshop. The best part of being the hostess: you can earn FREE product for yourself! Call me to find out how & to book your party now. 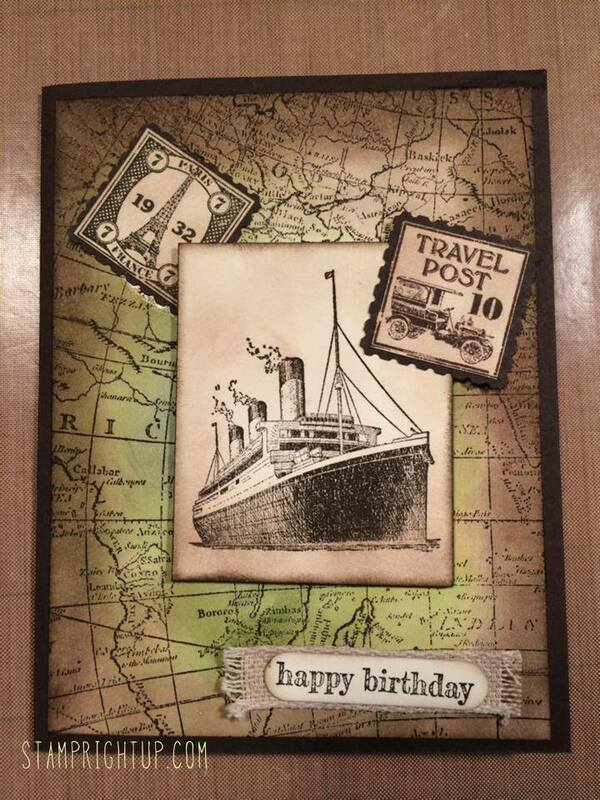 Vancouver Area Card Making Workshop: Birthday Bash! The first class I did was a huge success so I hope that some of you will be able to join me for my second workshop in New Westminster. The theme for this card making workshop is “Birthday Bash”. Birthdays happen all throughout the year – so be prepared for them! This workshop will feature 3 cards: one feminine, one masculine and one junior (child / tween) card. All the materials you need will be provided to make each card, all you will need to bring with you is basic supplies like Tombow or snail, pop dots / dimensionals and fine pointed scissors along with any other tools you find useful when crafting! I provide the project kits, complete with all materials and pre-cut card stock; all you need to do is learn the fun techniques and assemble the projects! Interested in joining me for a workshop? What is a ‘retiring list’ you ask? For the catalog that will be ending, there are always certain products that will not be carried over the new catty and will be permanently retired. This year it will be stamps AND accessories, and it will be while supplies last ONLY. The retiring In Colors sold out within hours – don’t miss the other great products that are retiring as well!!! Project Life journaling style scrapbooking comes to Stampin Up! So what is Project Life? A simple, easy, affordable scrapbooking system for preserving memories your way! Yes, it’s true! Authentic Project Life products, now in exclusive Stampin’ Up! colors and designs. If you’ve somehow missed the Project Life craze and are wondering what it’s all about, we’ll fill you in: it’s a super simple, totally affordable way to get your photos into albums: you just slip your photos into Photo Pocket Pages and add designed cards. It’s a back-to-basics approach to documenting your life. In a nutshell, it’s all about spending more time making memories and less time scrapbooking them. 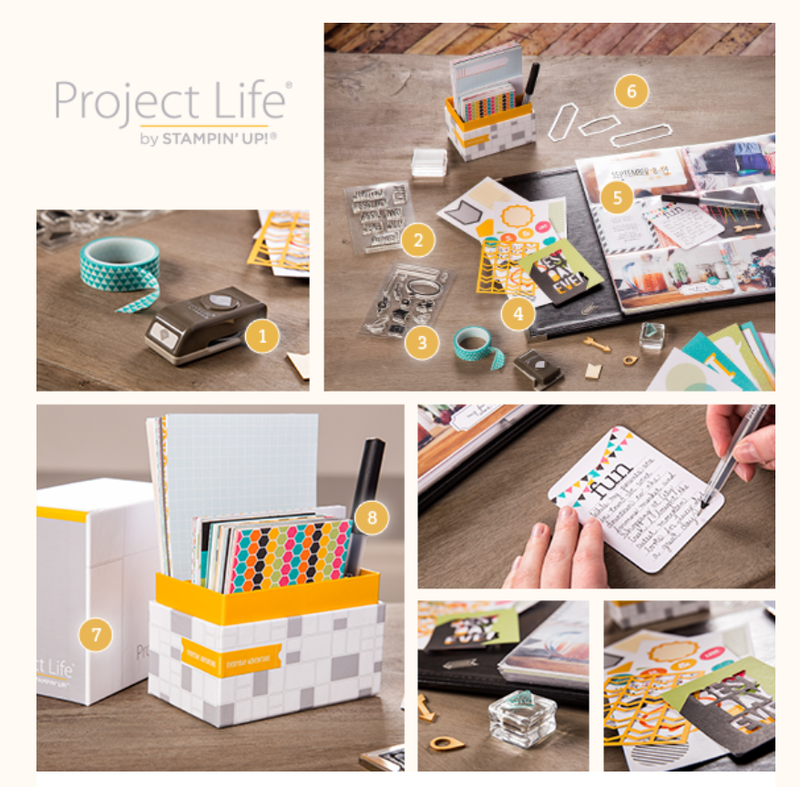 You’ll be able to order a selection of Project Life products starting May 1! And with the launch of our new annual catalog on June 2, you’ll be able to buy from our complete line of Project Life products. Have any questions? Contact me anytime! Don’t forget, I can ship anywhere in Canada, including Quebec for as low as 10% of your order (before tax)! • Now it’s even easier to shop with me! I accept Credit cards, email money transfer and Paypal. A Perfect Blend: coffee gift card holder & card in one! I can ship anywhere in Canada, including Quebec for as low as 10% of your order (before tax)! • Now it’s even easier to shop with me! I accept Credit cards, email money transfer and Paypal. Spring is a little late this year, so I thought I would create my own happy spring right in my craft room! 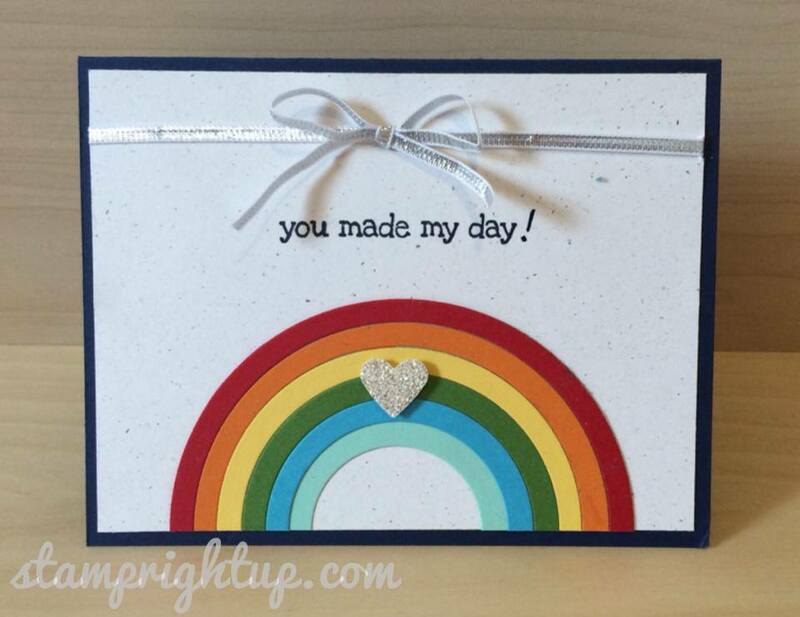 This rainbow card is SUPER easy to make, and took about half an hour start to finish. AND it made TWO rainbows, so I can make two cards at a time! This is the first one I made – be sure to check back as I will be posting my second card, along with a tutorial on how to create them!